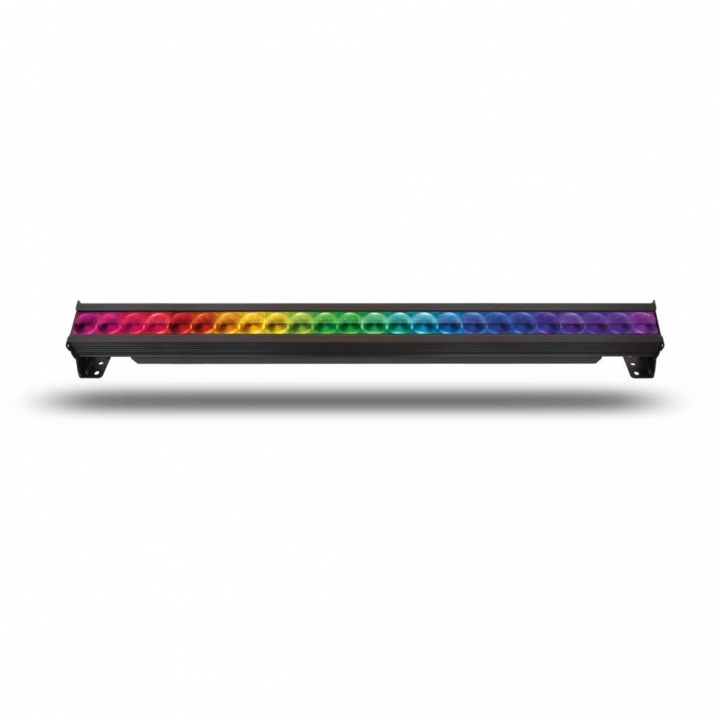 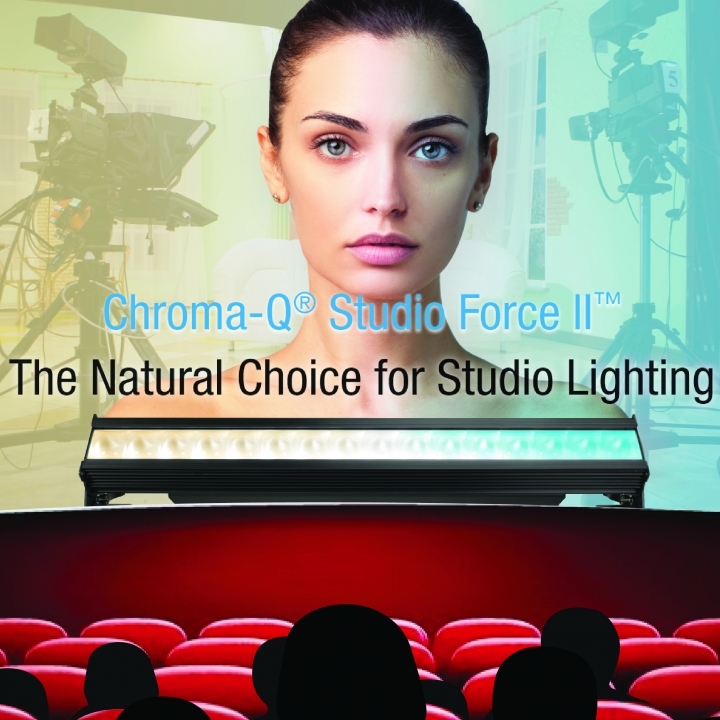 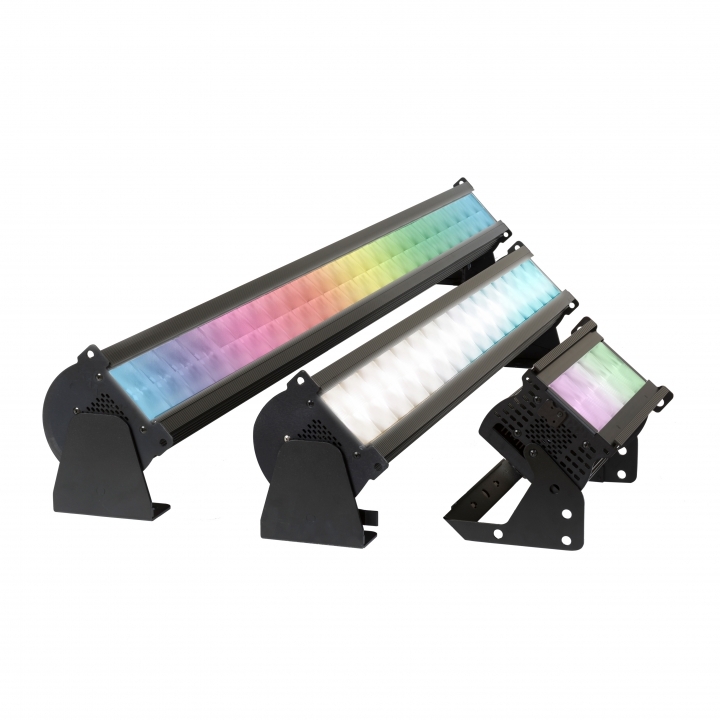 The Space Force is a cutting-edge variable white LED Space Light that is a modern replacement for conventional space lights or soft light sources commonly used in film and TV studios around the world. 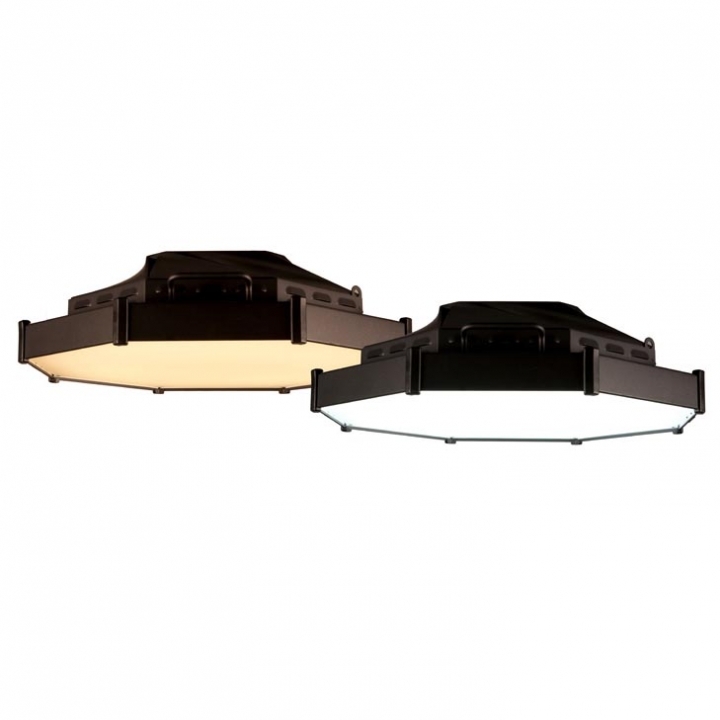 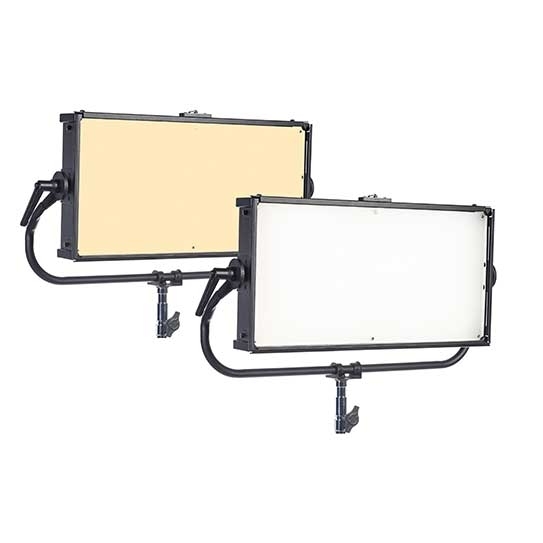 Extensive RDM functionality is provided through wired, or the optional LumenRadio CRMX, connections. 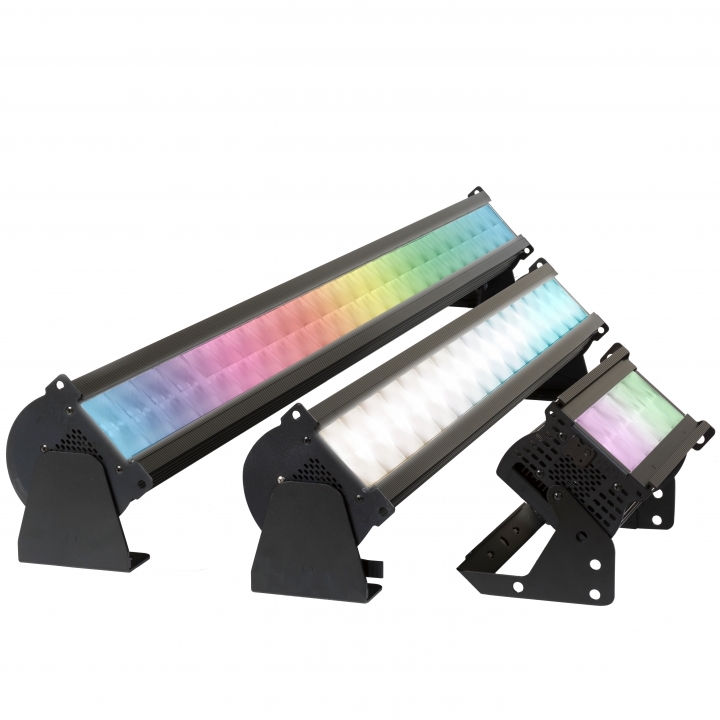 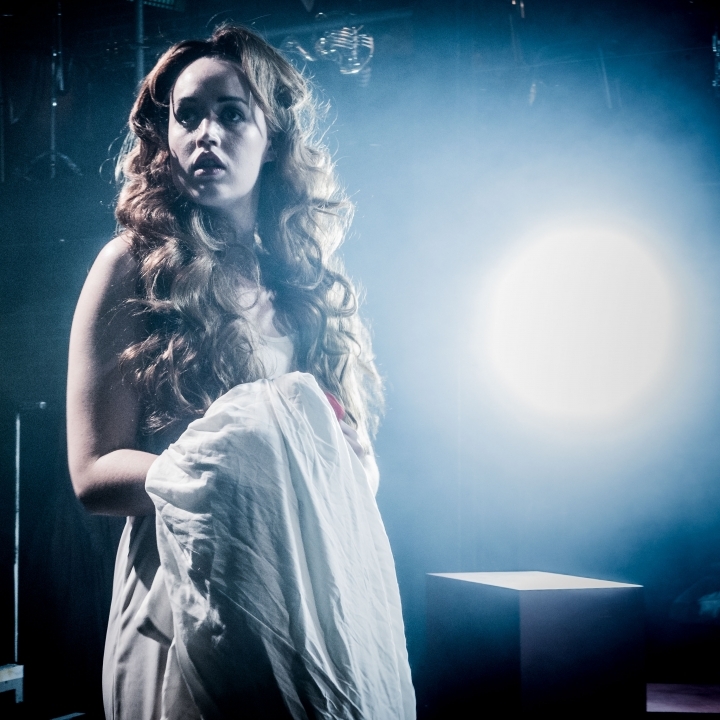 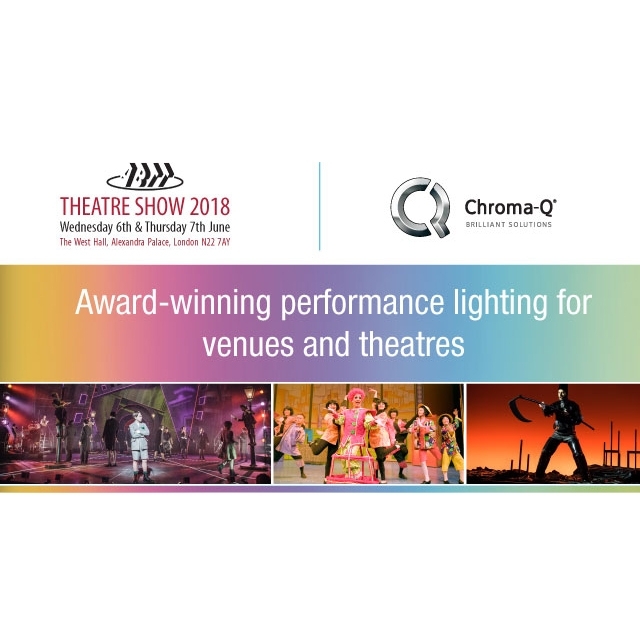 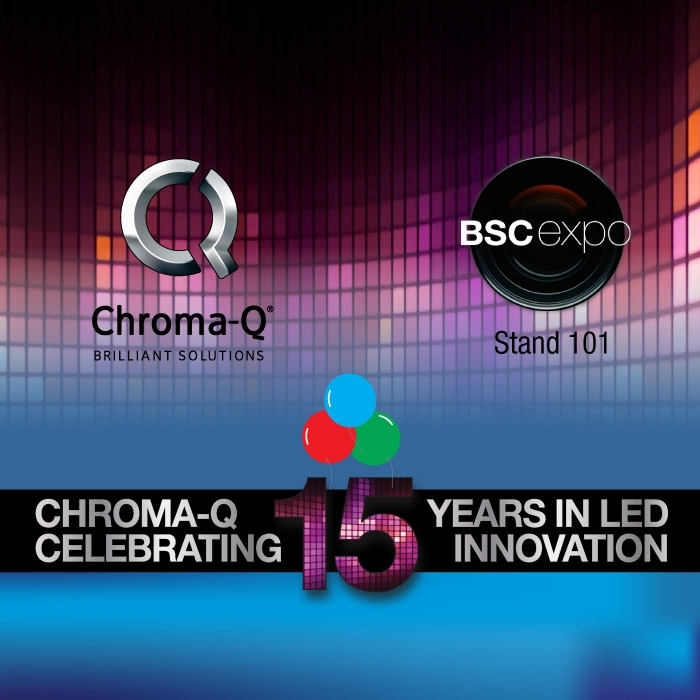 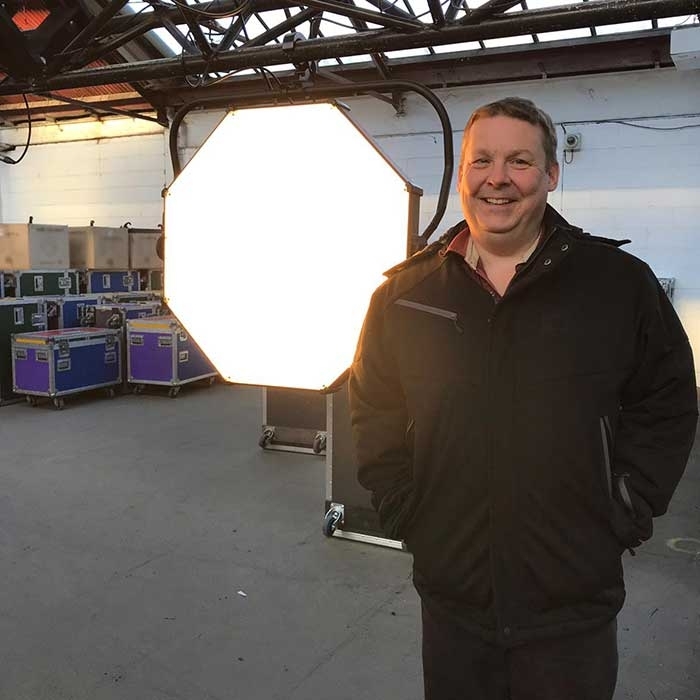 UK - Following its acquisition of Blinding Light, a corporate and event lighting specialist, TSL Lighting have invested in a large number of Chroma-Q® LED fixtures and Luminex DMX hubs, all of which have been supplied by the brands' UK & Eire dealer, A.C. Entertainment Technologies Ltd. (AC-ET). 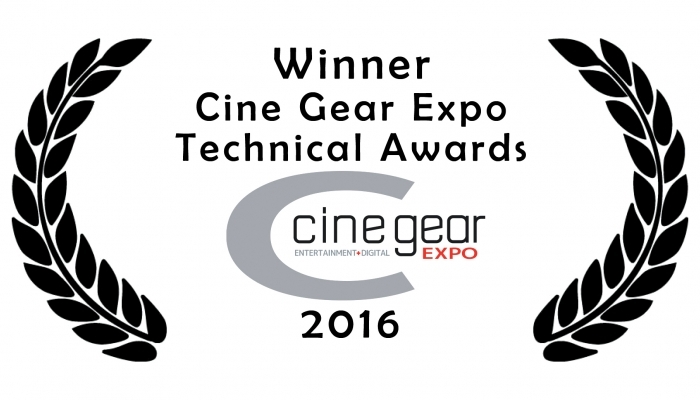 We are honored to receive the Cine Gear Expo Technical Award 2016.